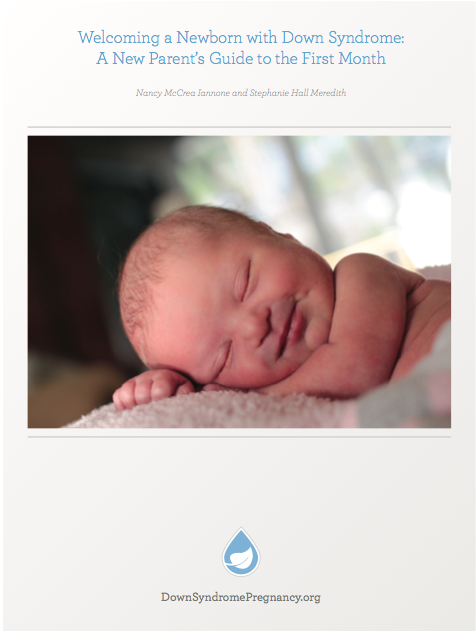 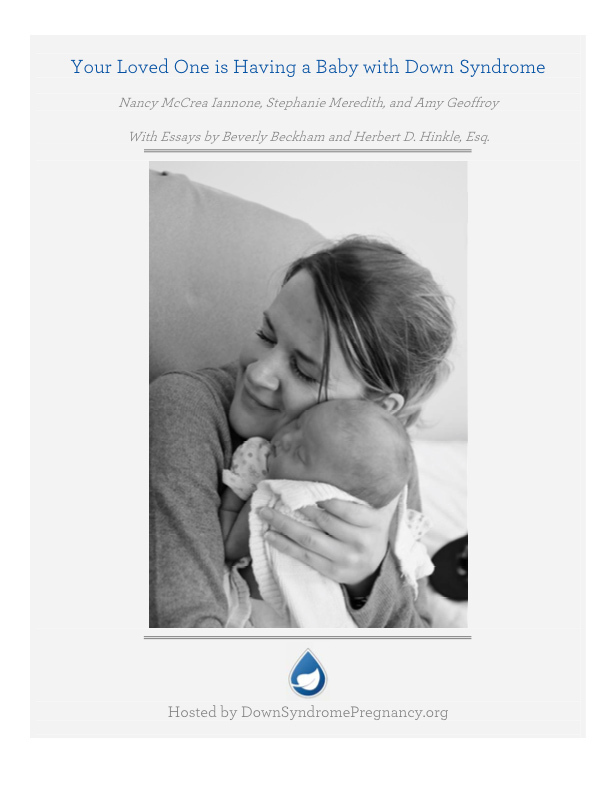 Our books offer support to expectant parents who are preparing for the birth of a baby with Down syndrome/Trisomy 21. 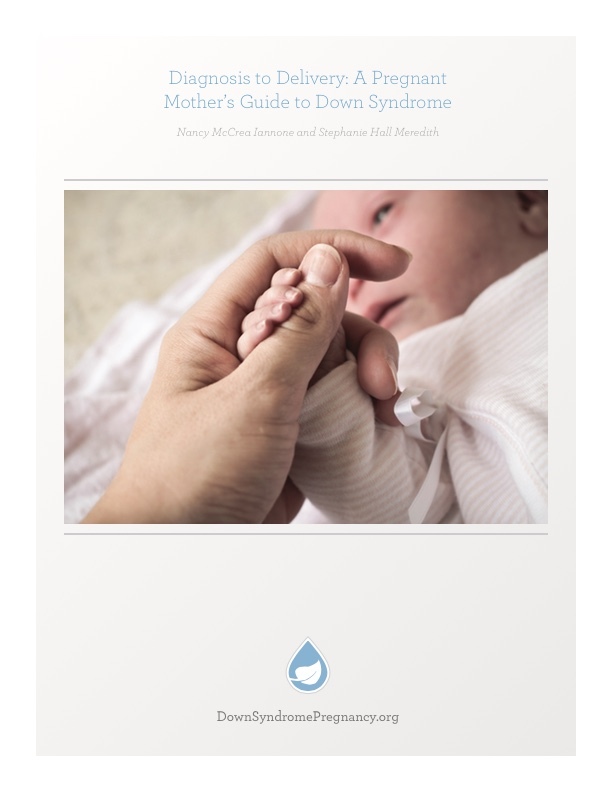 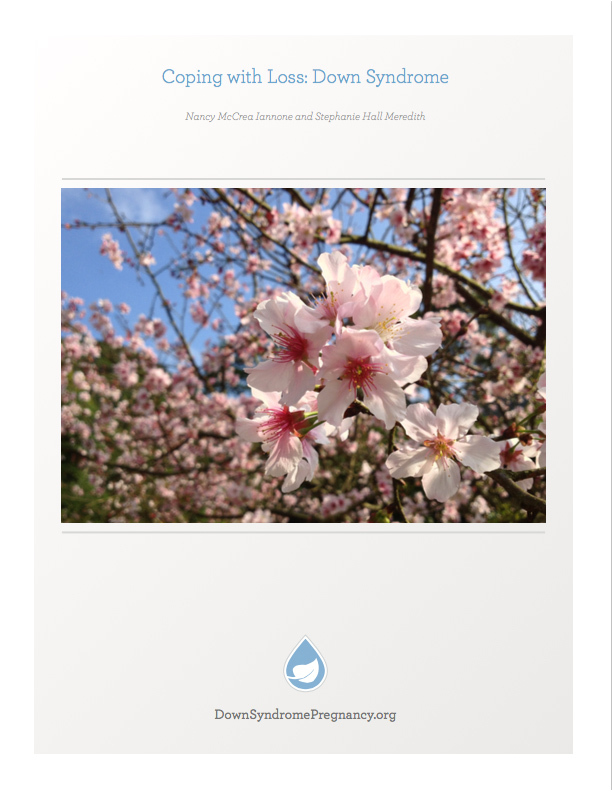 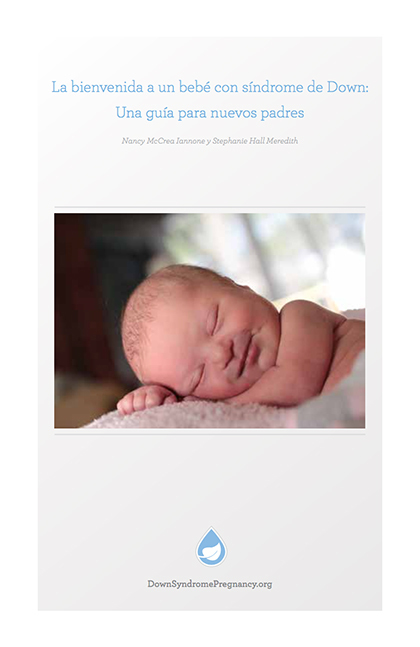 All of our materials offer compassionate, practical, and up-to-date information and have been reviewed by leading medical and Down syndrome experts. Please share a link to downsyndromepregnany.org so that others can access our resources, but do not upload the books to your own website.